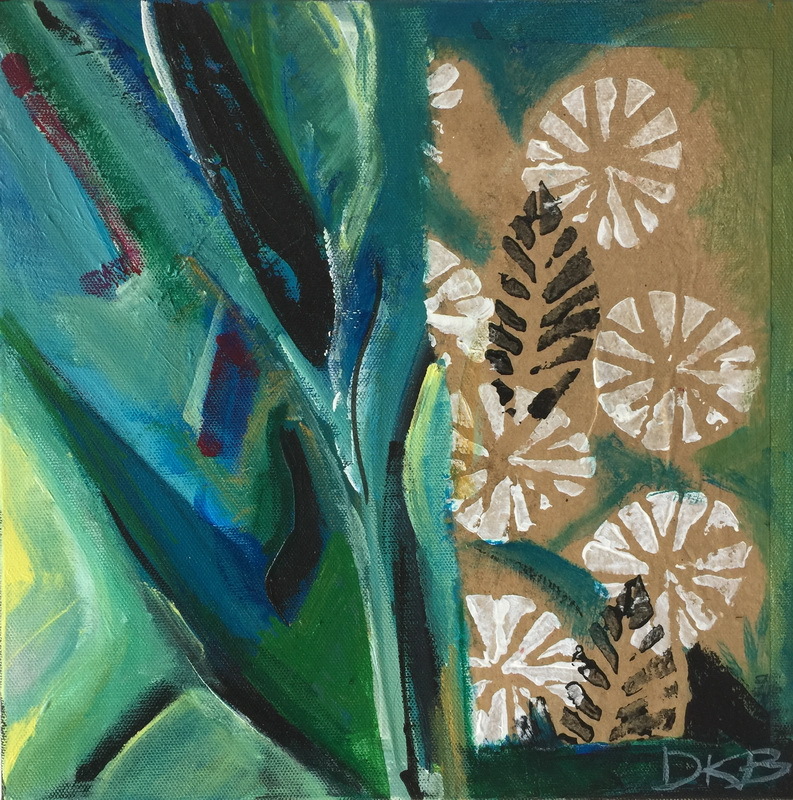 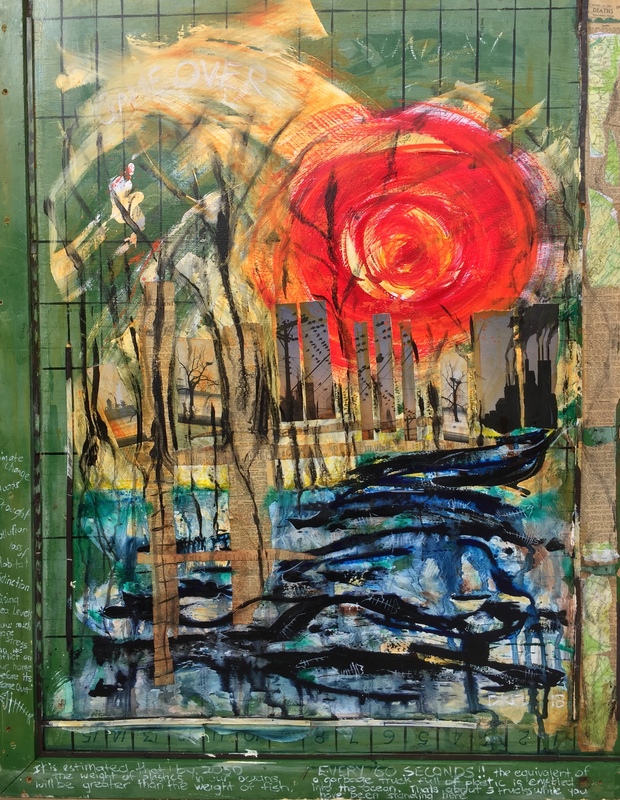 Deb works mostly in mixed media, using combinations of acrylics, oils and collage. 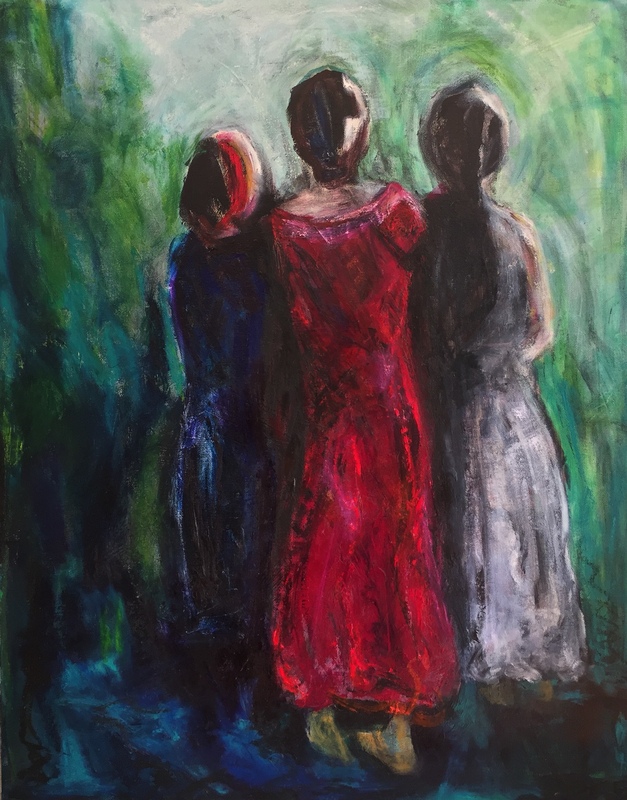 Her bold and evocative paintings are expressions of her most authentic self. 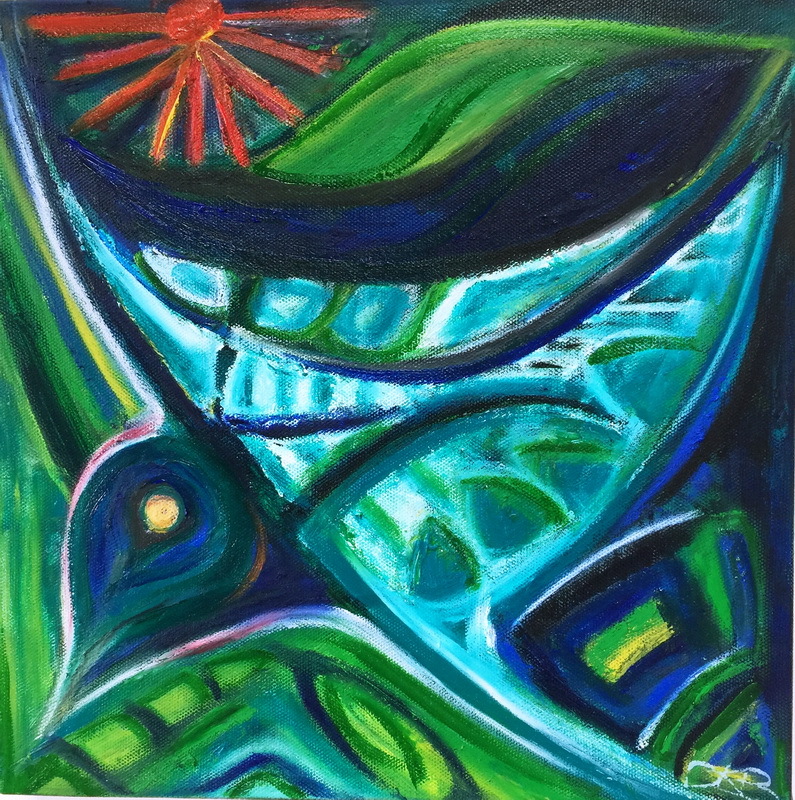 She is driven by an intense interest in people and personal/interpersonal process, and constantly seeks to deepen her connection with self and the outer world through her creativity. 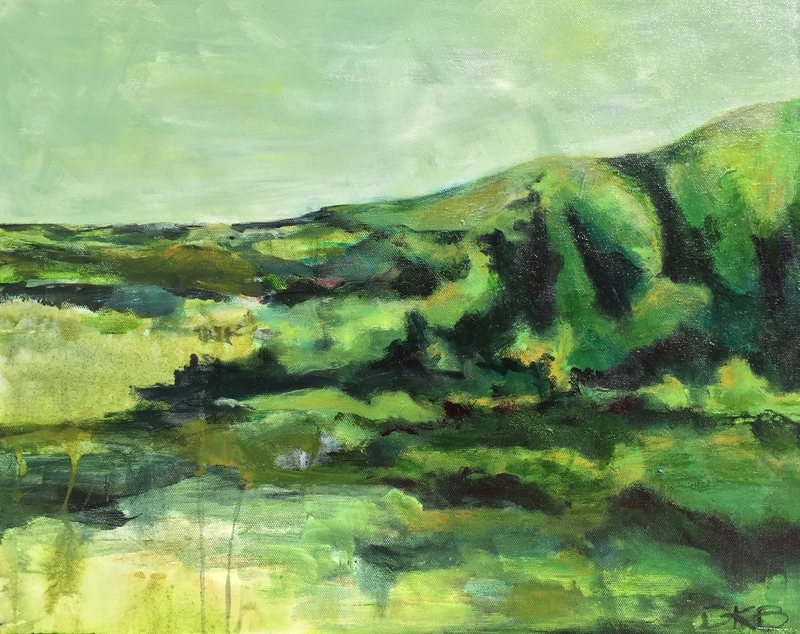 Deb trained at The Learning Connexion in Wellington, where she experienced the value of letting go of set ideas about art, and allowing the creative flow to emerge. She believes that all people have an innate ability to express themselves through creativity, and that the ability to be in touch with one’s inner creativity is absolutely essential to wellbeing. 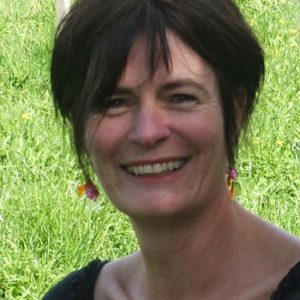 She lives in Ruamahunga Bay on the Thames Coast, in the Coromandel region, and shares studio space in Thames where she also runs workshops where people can explore/play/work with a variety of creative mediums. 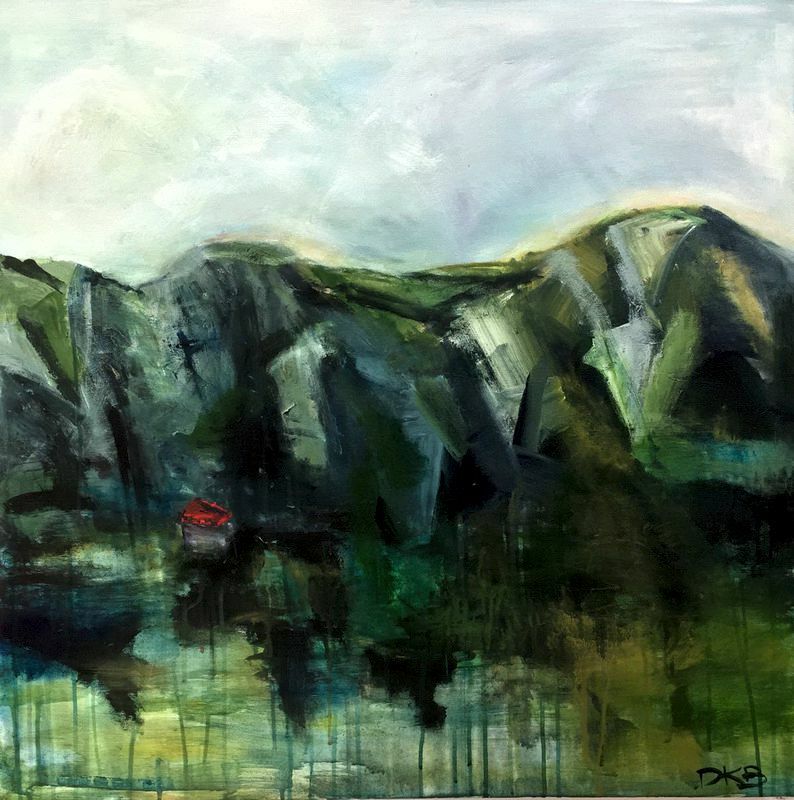 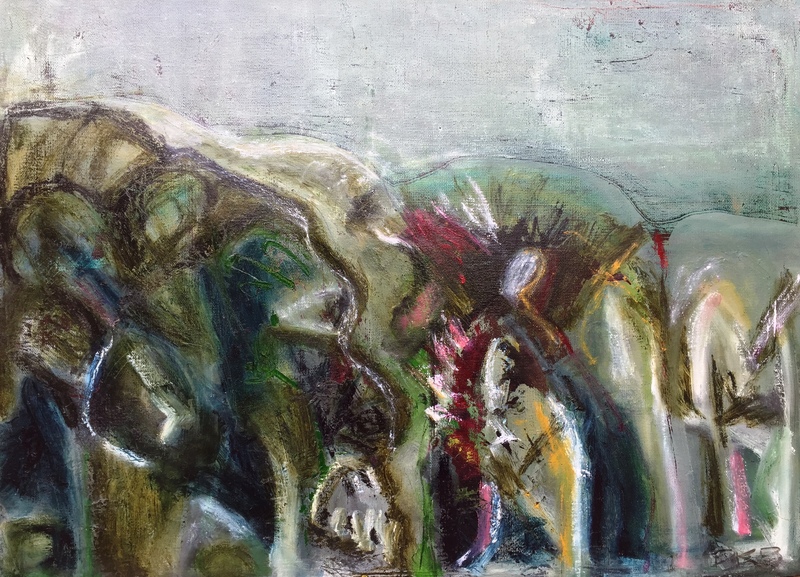 Debs most recent works depict the beauty of the Kauaeranga Valley and the flora and fauna which inhabit the area.